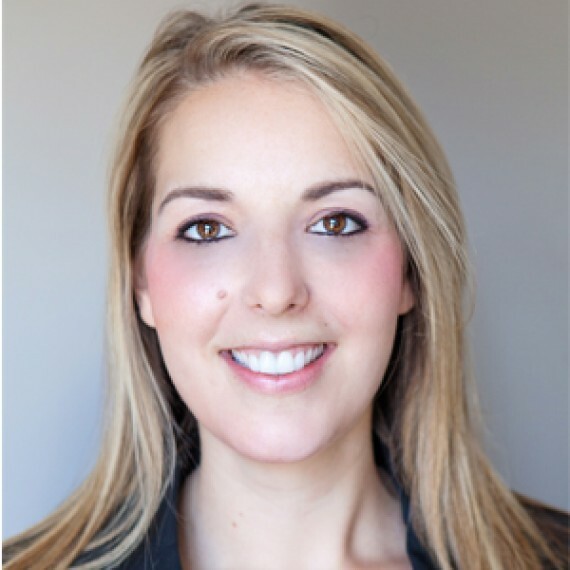 Jolene Reid currently is employed by Carlson Rezidor Hotel Group as Director of Development for Canada. She has an extensive background in franchising and a proven track record in business development. As an entrepreneur, Jolene launched a successful chain of spa franchises in Canada, and also retained a Canadian master territory license for a global automotive services franchise. She was previously director of development for Travelodge Canada, where she focused on growing the brand in Quebec and the Maritime provinces. Jolene is a graduate of Mount Allison University in New Brunswick and is fluent in French. She is based in Halifax, Nova Scotia.